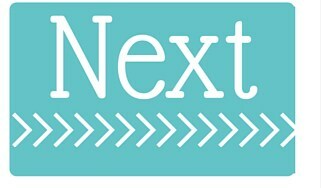 What’s your favorite kinda treat to snack on? Sweet and salty is my favorite treat! I love adding m&ms and chocolate chips to my popcorn so this White Chocolate Thin Mint Popcorn is right up my ally! I’m a big popcorn fan. I’ve tried so many different flavors using white chocolate. This past fall I made a Pumpkin Spice Popcorn and it was amazing! 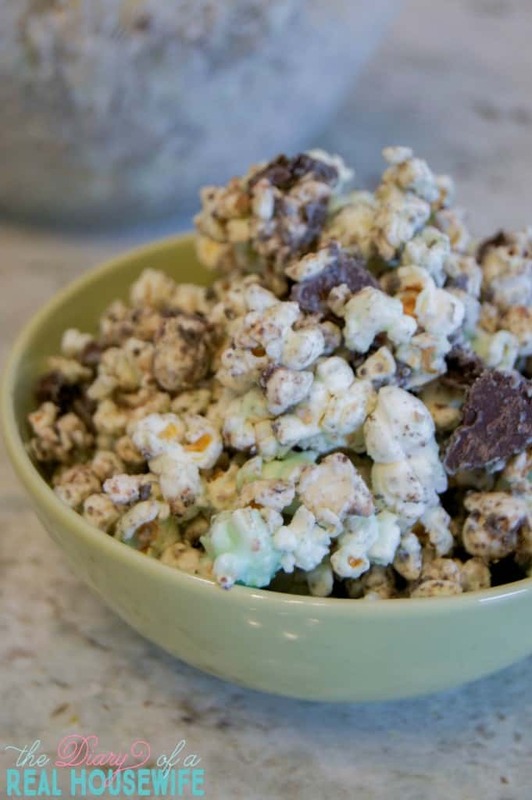 For St. Patricks Day I made this White Chocolate Thin Mint Popcorn. I’m actually eating a hand full right now! Ready to try this salty sweet treat?